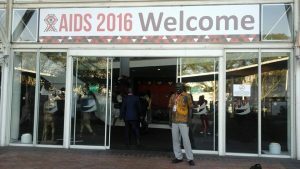 AIDS 2016 began in earnest as public health officials, policy makers, civil society leaders, persons living with HIV/AIDS and others committed to ending the pandemic, converged to collectively assess the global AIDS response and to roil the assembly into accessing equity rights now, the conference theme that resonated throughout the Durban International Convention Centre for five eventful days. Those in attendance, including UN Secretary-General Ban-Ki-Moon, UN AIDS Director Michel Sidibé, KwaZulu-Natal Premier Willies Mchunu, and His Royal Highness Prince Harry, were called to redirect attention to vulnerable populations and scale up prevention and treatment for women, girls and youth. Child Family Health International (CFHI) is a fierce advocate for local capacity building within our partner communities across the globe. One mechanism used to support this effort is through funding of professional development opportunities for our international partners. CFHI Local Medical Director in Kabale, Uganda, Dr. Geoffrey Anguyo, and Founder of Kigezi Healthcare Foundation (KIHEFO), CFHI’s partner organization in Kabale, attended the conference along with his colleague, Martin Ngabirano, Volunteer Projects Coordinator at KIHEFO. Dr. Anguyo specializes in HIV/AIDS. 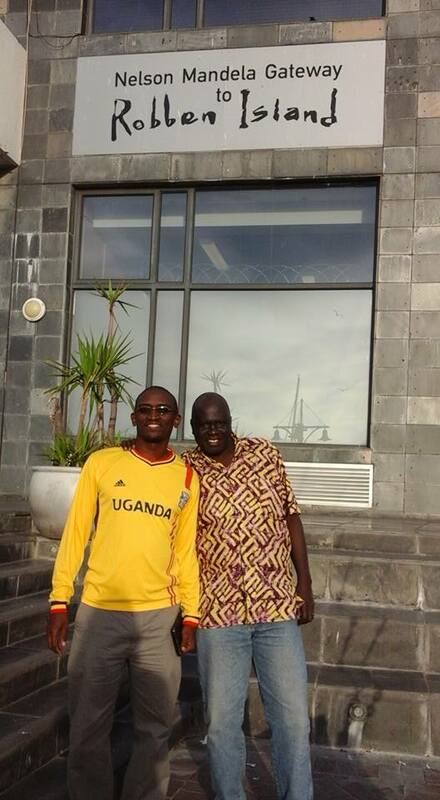 In more than twenty years of practicing medicine in Uganda as a primary care physician, in private and government hospitals and through non-profit healthcare delivery, he has devoted himself to the cause and inspired his team at KIHEFO, as well as members of his local community, to join the march. Dr. Anguyo is pursuing a Doctorate of Public Health at Bath University in the United Kingdom with a specialization in HIV/AIDS. 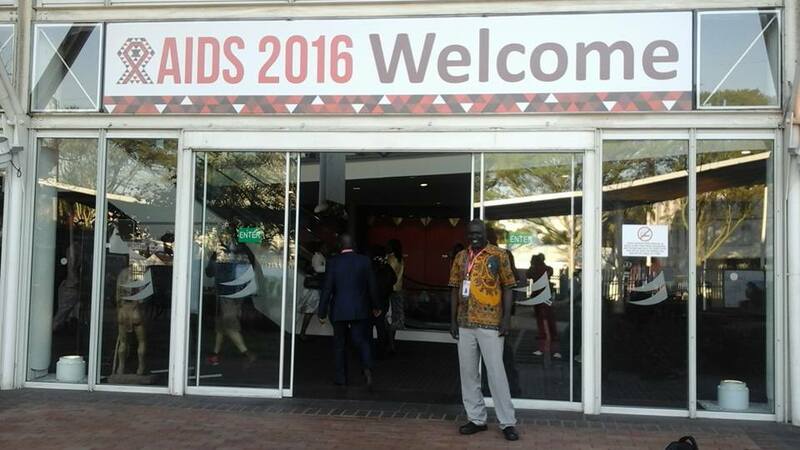 “It was a very great opportunity for me to attend the 21st international conference on AIDS supported by CFHI. I was able to interact with many international scientists and organizations on the KIHEFO version of community engagement in managing HIV/AIDS using integrated and sustainable approaches,” remarked Dr. Anguyo. UNAIDS (http://www.unaids.org/en/regionscountries/countries/uganda) reports that 7.1% (% of population ages 15-49) of Uganda’s population in 2015 suffered from HIV, nearly 1.5 million people, 96,000 of whom are children aged 0-14 living with HIV. 28,000 people in Uganda have died of AIDS and 660,000 children (age 0-17) were orphaned due to AIDS. “I was honored to be able to connect the leading industry decision makers and get their commitment to join our efforts to step-up public health through volunteering among others. Dr. Anguyo and I were able to learn trending research findings and targets and share KIHEFO’s renewed commitment to contribute to ending this deadly disease by 2030,” commented Martin Ngabirano, reflecting on his experience during the conference. The conference has provided Dr. Anguyo and Martin with a unique set of tools and an expanded network within the global HIV/AIDS community to continue their efforts with renewed strength and a fresh perspective back home in southern Uganda. They plan to engage CFHI participants in these efforts, which will prove to be a valuable learning opportunity for those who take part in either of the two program tracks offered in Kabale (link to programs). “I was involved in discussions to promote comprehensive sexuality education as a tool in decreasing HIV risk factors in adolescents and young, including creating demand for sexual reproductive health. I am now applying this knowledge to create youth groups and use peer approach to get more young people involved in decreasing HIV risk factors. We plan to engage more CFHI students in this activity to promote cross-cultural approaches in decreasing HIV risk factors in young people in the coming months,” said Dr. Anguyo. This entry was posted in Uncategorized on September 27, 2016 by Keaton Andreas. Thanks Dr. Anguyo and your CHFI associates; for continuing to champion global health, including effforts to contain the HIV/AIDS pandemic. We are proud of you!